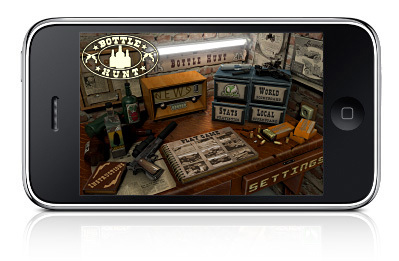 Bottle Hunt is in appstore! You like shooting? Crush the bottles, play mini-games, compete all over the World! Bottle Hunt is about shooting as many bottles as you can in the least amount of time. Only if you can do both you will become a real Bottle Hunt Master! In campaign every next round harder, then previous. On last levels you can crush more then 150 bottles!! Some of the ‘completed’ campaign levels will open Mini-Games. Every Mini-Game – independent game with its own rules. So you will find one of them you like most. 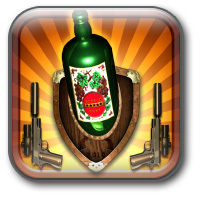 Bottle Hunt high competitive game – it has Player Statistics, Local Highscore, World Highscore and OpenFeint(with achievements). You like fun games – Bottle Hunt is for you! 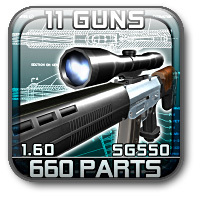 ipromocode.ru – Alien Glyphs Lite contest is started! Alien Glyphs Lite free download! Alien Glyphs Lite is OUT. And every one can download it.